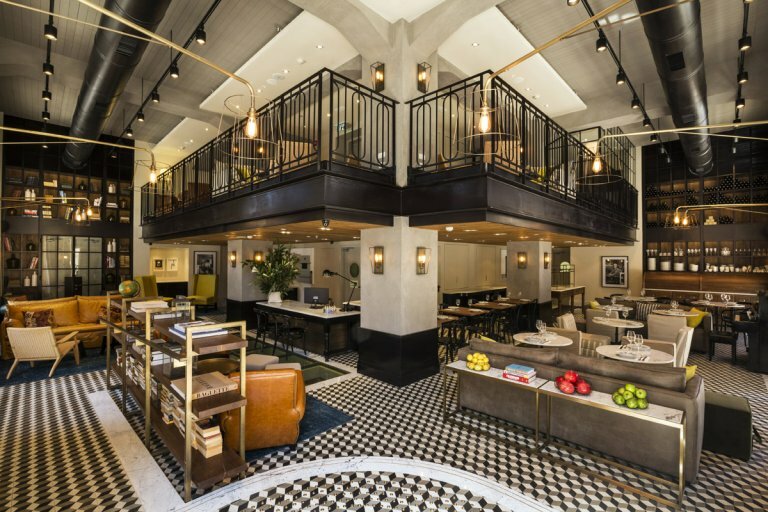 The Norman Tel Aviv is a fusion of 1920s elegance and exceptional service, housed in two historic buildings, superbly restored to their unique architectural splendor. 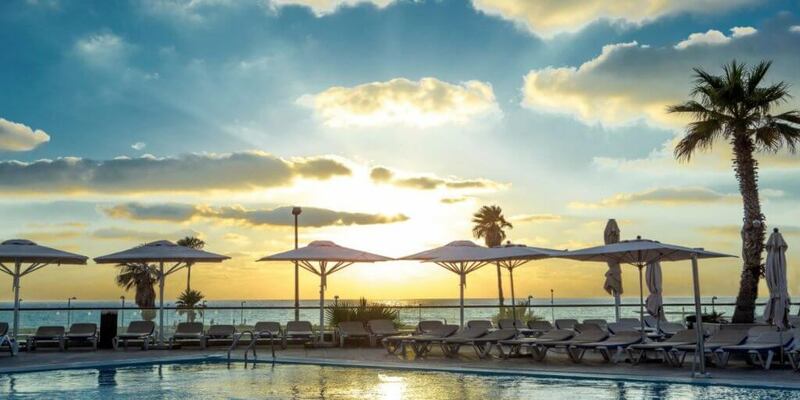 Hilton Tel Aviv, located in the beautiful Independence Park, has direct access to the Hilton Public Beach and the Tel Aviv Promenade. 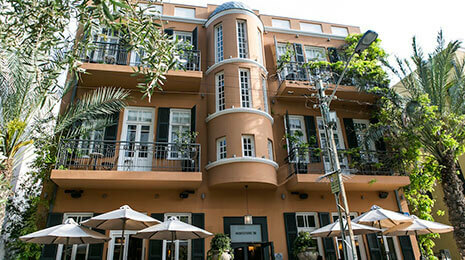 Hotel Montefiore embodies the essence of unparalleled luxury, intimacy and exquisite style in a picturesque, meticulously restored Eclectic architecture-style edifice in the heart of Tel Aviv, just steps from Rothschild Boulevard. 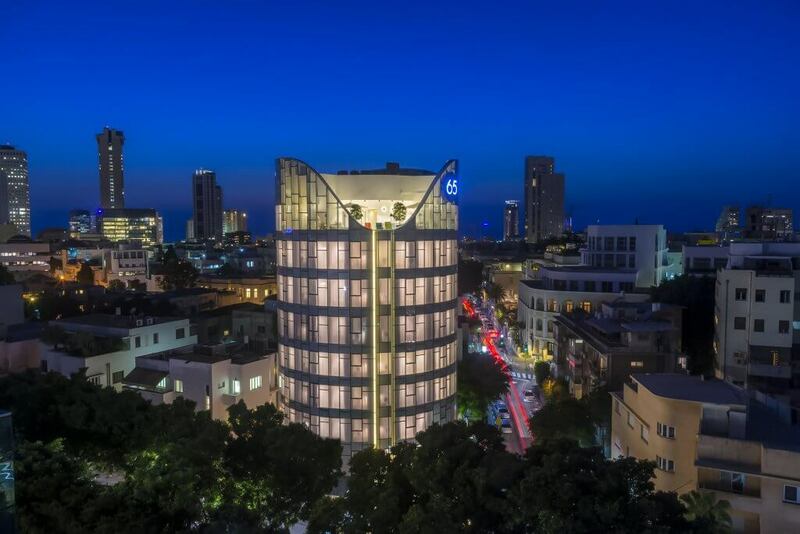 The David Intercontinental Tel Aviv is located between the beachfront and the trendy Neve Tzedek neighborhood with its cafes, restaurants, and boutiques. residents can enjo the luxurious facilities and outstandind services of the hotel. 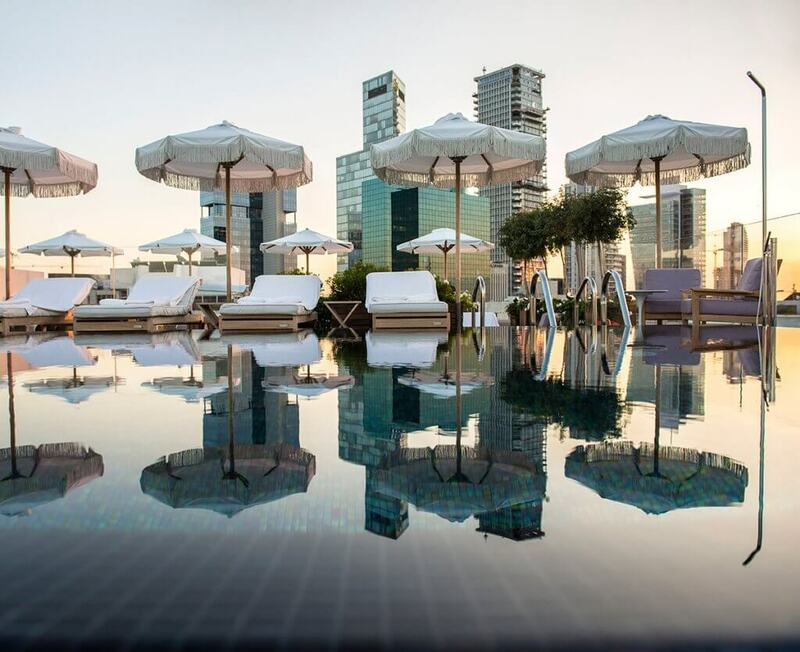 Ultimate Luxury on the Mediterranean at the heart of Tel Aviv Beachfront. Situated on Beit Eshel Street next to the Jaffa Clock Tower and Flea Market. Containing archeological remains of a Byzantine Chapel, guests have an impressive view. 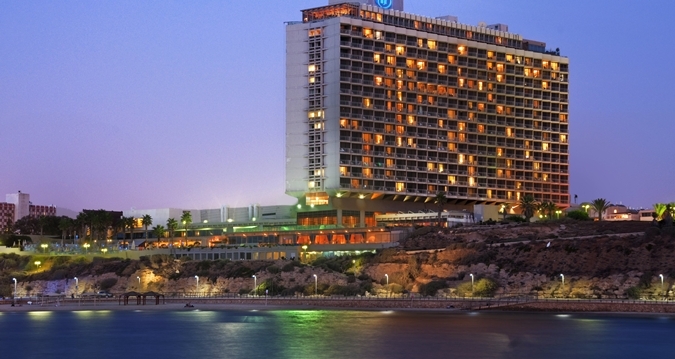 The Dan Tel Aviv hugging the mediterranean shore line and located on the colorful border between Tel Aviv and Jaffa. 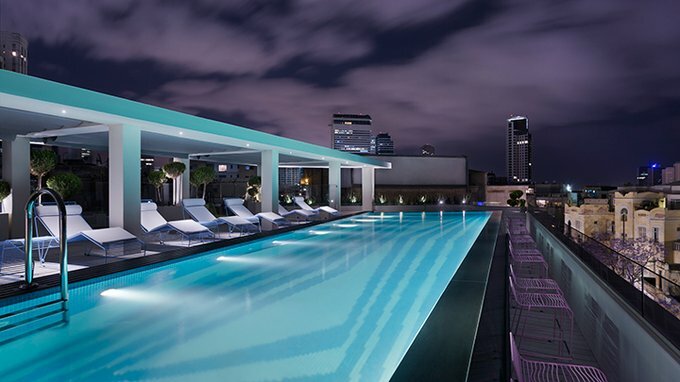 a place where business and pleasure meet. The hotel’s location gives guests eas sccess to the big city activities while the tranquil surrounding and hotel facilities promise a peaceful and pampering vacation. A nonstop hospitalit experince in the big city.